One of my completed career goals at CSUDH!!!! 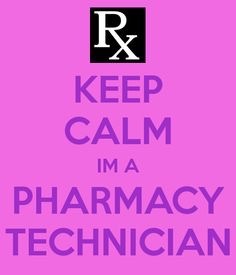 As of yesterday evening I passed my final and completed Pharmacy Technician program at Cal State University Dominguez Hills! This was one of my goals I had set to complete along with my other college goals, that I’m still working on now. Over the years I would put my educational goals on the back burner for my family needs and other things that I felt was going to hinder me from completing any college program. But I decided one year that I was moving forward no matter what I was facing, and let me tell you it was not easy. One of the hardest in all this was having lost both of my parents to some form of cancer. I know they would be proud and happy to witness their daughter achievements. Last night I couldn’t wait to make it home to tell my children that I had passed my final and completed my program! My brother Walter and I talked outside about everything as well. He was happy for me. My message for you all is to keep going after what you want in life for yourself. Set an example for your children and family. 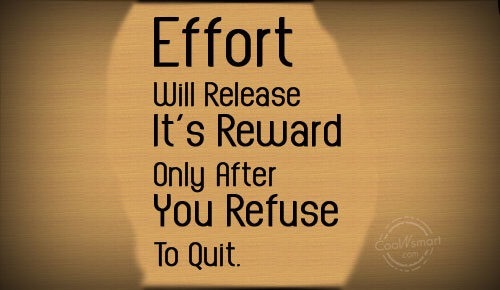 Show them perseverance is well worth it! Also first a lot of praying. I pray constantly.